Armed with nothing but guitars, garages, grit and a penchant for the airy vocals of modern surf rock, Young Rival has managed to make a record that, almost impossibly, sounds like all of the above. 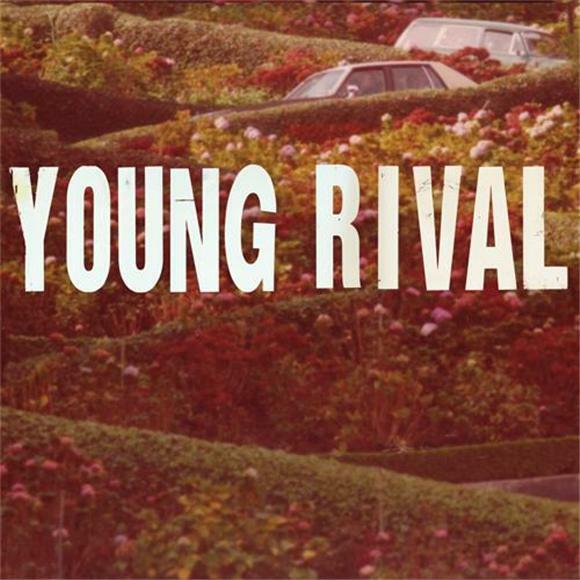 Young Rival is the Strokes on a beach break, and it's just as much fun (and totally out of left field unless you caught their 2008 EP). The Canadians embody a riff library that is somewhat exclusive to more coastal bands... the frigid north rarely ever sounds this giddy on tape. A random grab and a few spins later, and I'm consumed by their shredding guitars and happy-go-lucky chants, an affair that will leave even the world's largest grump with a smile on his face. Rock can still be fun and raw without all the excessive scuzzy BS of today's most popular garage acts, and Young Rival is out to prove that point.